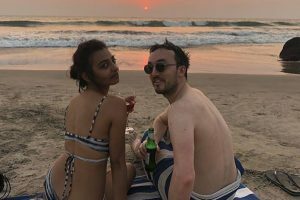 Radhika Apte Has The Best Answer For Trolls Shaming Her For Wearing A Bikini On Beach! It is nothing new for female celebrities getting targeted online for their choice of dress, choice in freedom of expression. We have seen many celebrities facing trolls starting from Deepika Padukone, Priyanka Chopra, Parineeti Chopra, Sumona Chakravarti, and even the newest Miss World Manushi Chhillar are only a few names on the internet who have been frequently targeted badly by moral police profiles. All these lovely ladies have faced everything right from not wearing bold clothes to having some shame to not let their parents down for their choice of clothes. 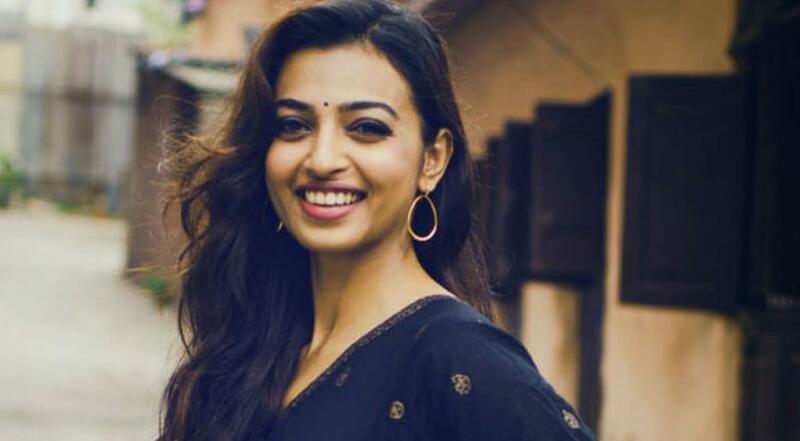 The new victim of moral policing on social media Radhika Apte, an actress who is known for her amazing work on the screen. Her last movie is PadMan where she is seen along with Akshay Kumar as his onscreen spouse. Her acting in PadMan is so amazing that it seems like her appearance in the movie got into the heads and hearts of the people to such an extent that they are not able to take it when she appeared on the internet with a bold look. In a recent pic shared online from her Instagram handle, which is taken while she was holidaying in Goa. She started getting shamed and trolled because she was wearing a bikini in the pic shared on Instagram. Here is the pic. The people who are commenting on the picture started teaching her on what to wear and how to carry herself. The social media keyboard warriors left no stone unturned in trolling Radhika for her picture wearing bikini. Read the comments below for yourself. Isn’t this the perfect answer? What do you think? Let us know in the comments section below.